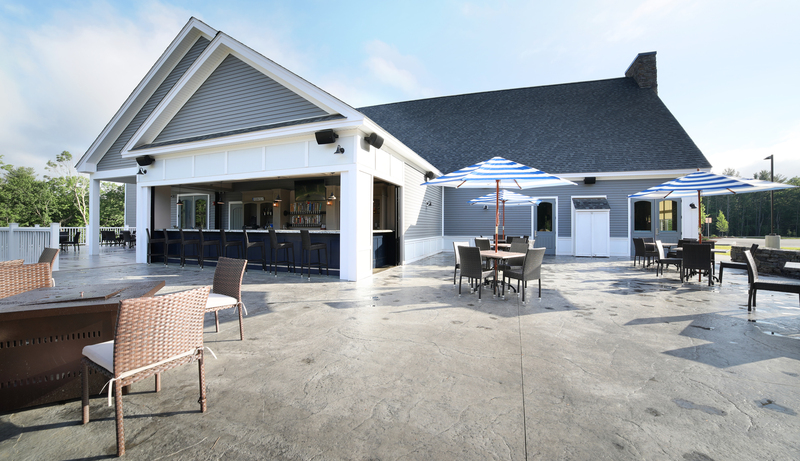 For the warmer months, you can have your function on our back patio. Outdoor functions are always the most fun, and our patio built specially for good times is ideal for most special events! Inquire about when our patio is available for use! Come and have your next function here at Murphy’s Taproom in Bedford! Our huge selection of craft beer and drafts, delicious food choices, and great atmosphere are ideal for any event. Come have some great craic with Murphy’s!